Probably you are thinking that Belgrade is average European city, but you are wrong from the start. First, you can’t ever be bored. You can find something to do in Belgrade 24/7. Many activities in Belgrade makes this capital unique in the world. Lets take today as an example. This article will be a mini guide How to spend Wednesday in Belgrade. Get start with breakfast and good coffee. Skadarlija is perfect for that. Bohemian part of the city which will take your breath away. 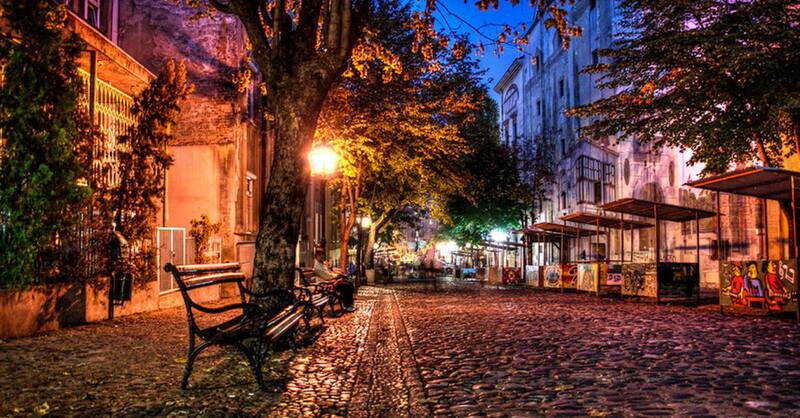 Street that looks like from another century offers many great restaurants were you can try one of the top 10 Serbian foods. Then spend your afternoon exploring city history. 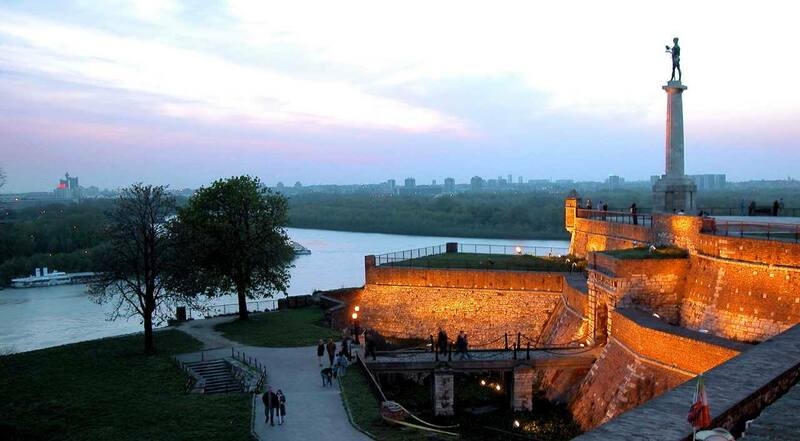 Start from the Kalemegdan fortress, take great pictures o the city from it! And after the night falls down, spice your evening out in one of the most popular clubs in Belgrade – Freestyler.